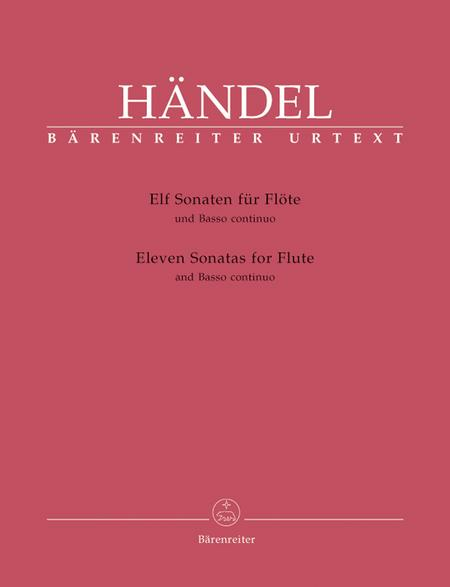 Volume 1 contains basso continuo with figured bass. Volume 2 includes keyboard realizations. 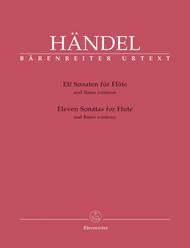 Excellent - includes the original four Sonatas for Alto Recorder & bc, plus seven for traverso, some of which are readily playable on Tenor Recorder as written. , too. I respect those who prefer dynamics, accents, turns and grace notes to be written in for them, in which case, I would suggest another publisher. 35 of 63 people found this review helpful.